The Women's Center offers OB/GYN services for women at every stage of their lives, providing access to award-winning doctors at a location that's close to home. Keeping our patients in mind, we've brought together general obstetrics and gynecology with specialized services and imaging, making appointments even more convenient. Visit Women's Center site. 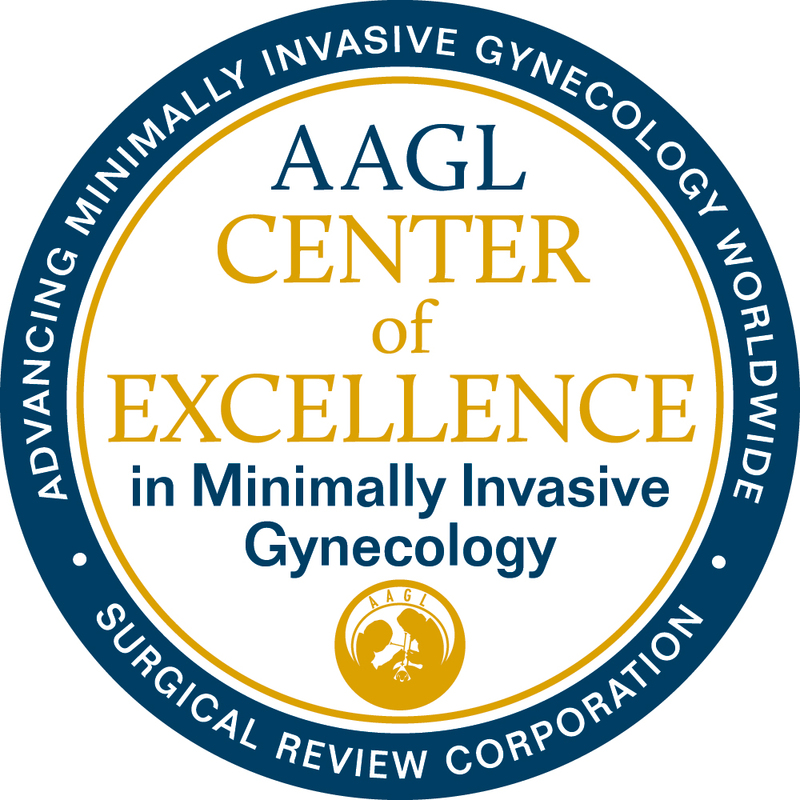 UConn Health is an AAGL Center of Excellence in Minimally Invasive Gynecology. The program recognizes hospitals and surgeons around the world providing exceptional minimally invasive gynecologic surgical care and dedicated to continuously improving healthcare quality and patient safety.